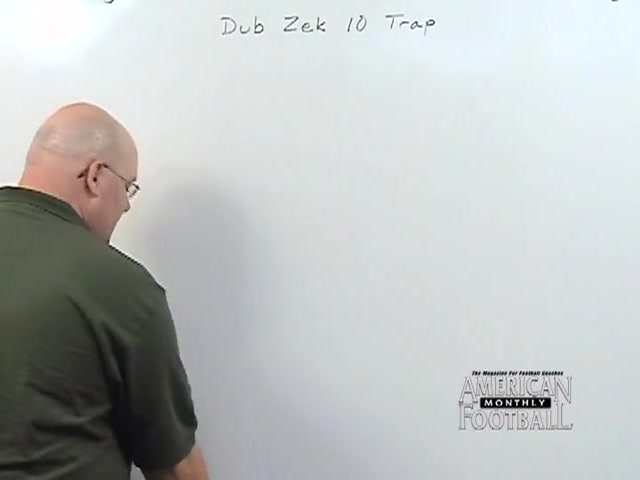 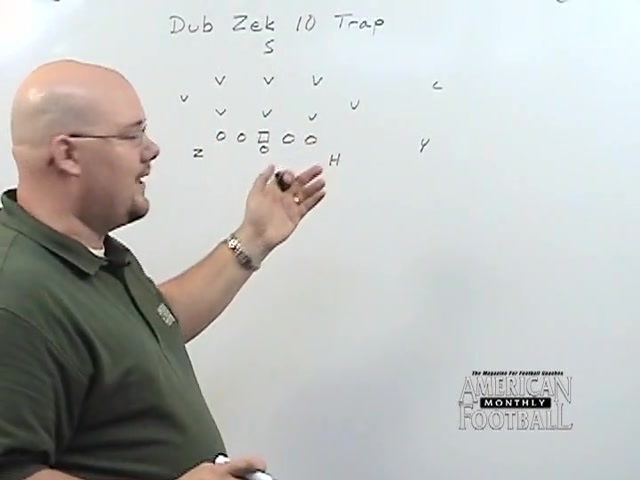 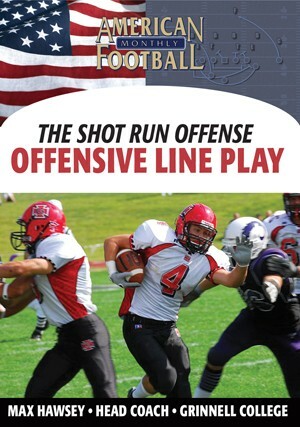 In this video, Coach Martin will show you how to run his quarterback trap and a series of speed options and lead options that will get the ball quickly to your playmakers on the perimeter. 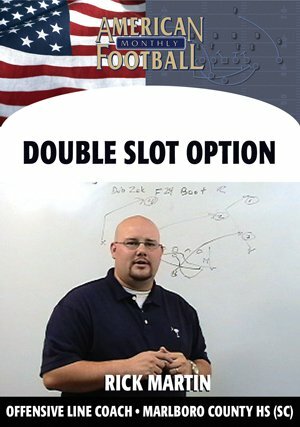 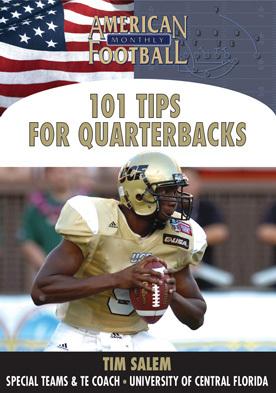 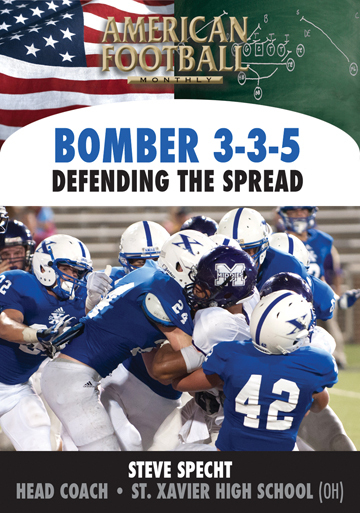 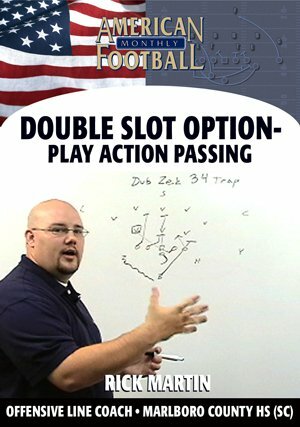 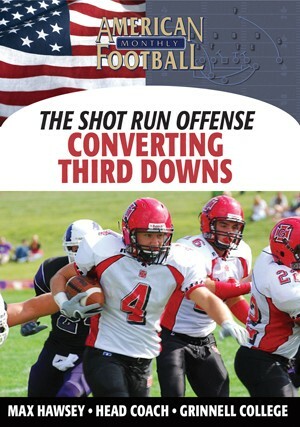 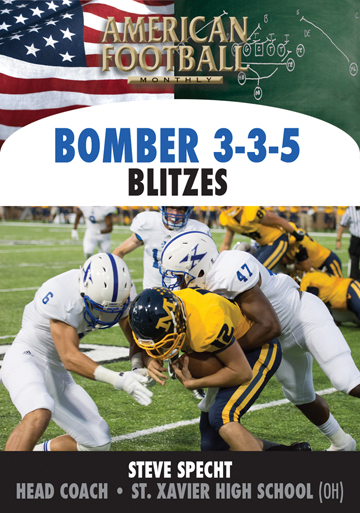 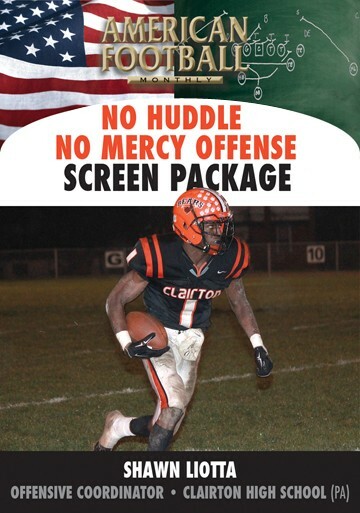 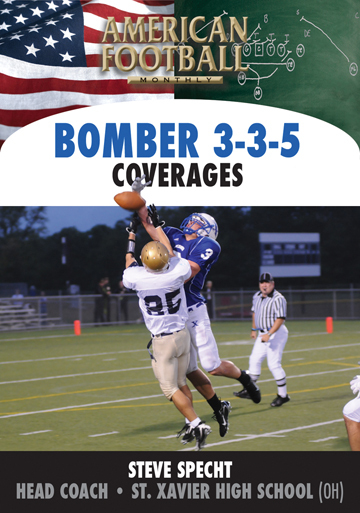 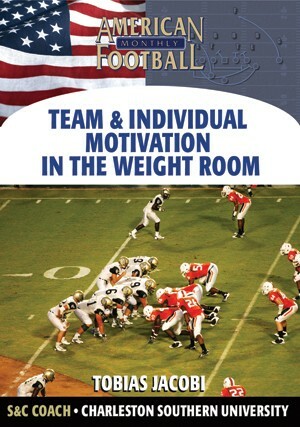 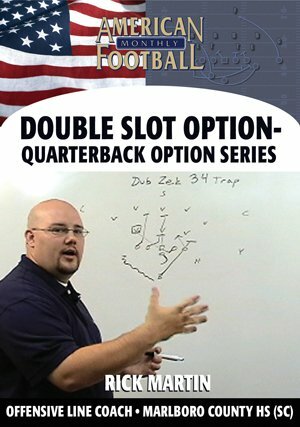 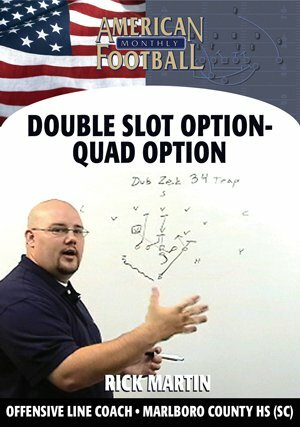 In three years of running the Double Slot Option at a previous school, Coach Martin's teams averaged 30 points per game and concluded the 2006 season as undefeated conference champions.
. How to block and implement the quarterback trap.
. Coach Martin's fullback speed option.
. 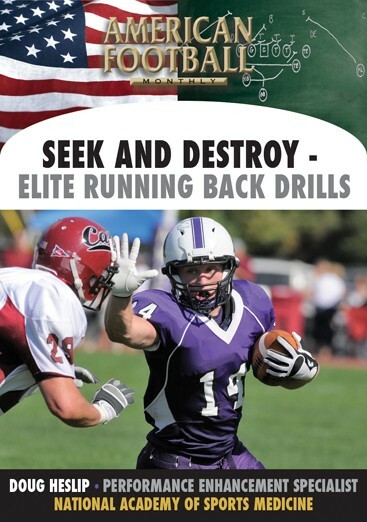 The lead option to the slot backs - with specifics on how to get the ball to your best players.
. 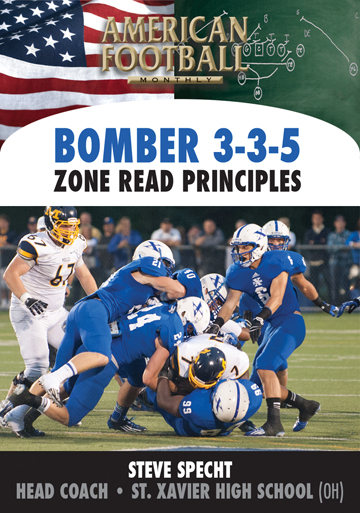 The zone blocking scheme for the speed option.